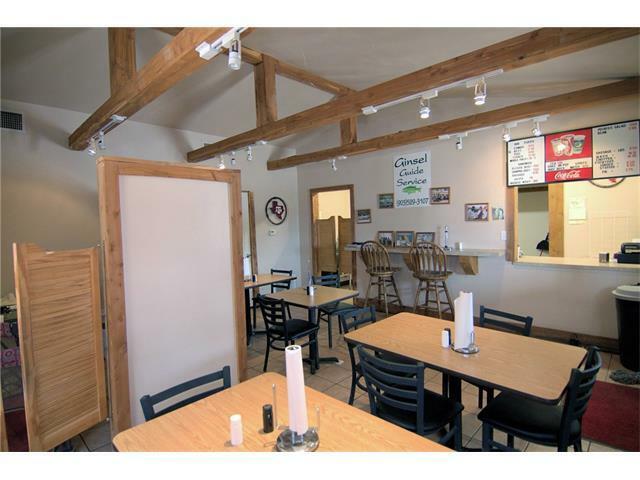 RV Park and BBQ Restaurant. 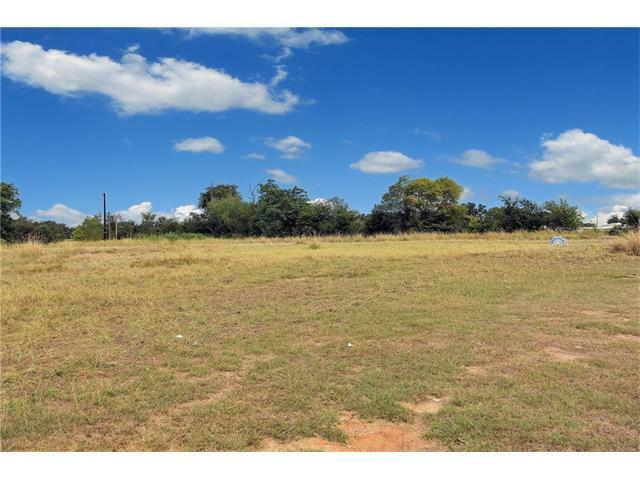 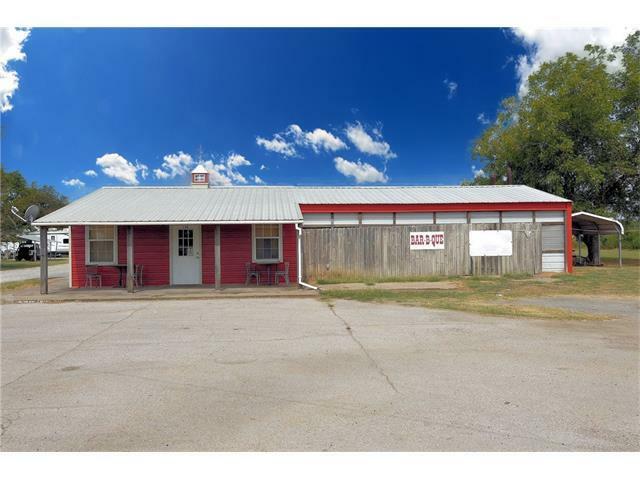 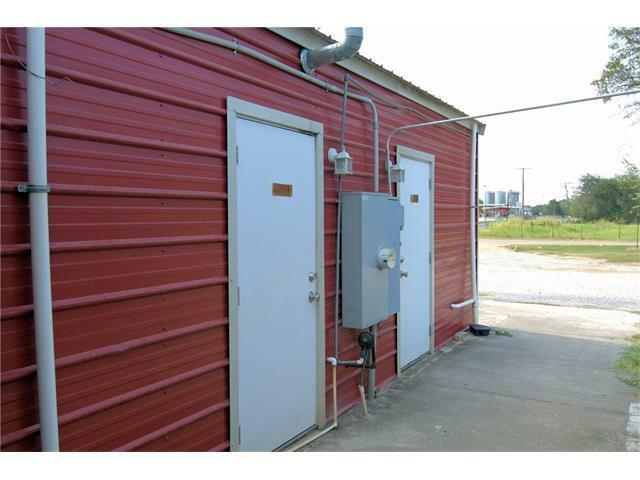 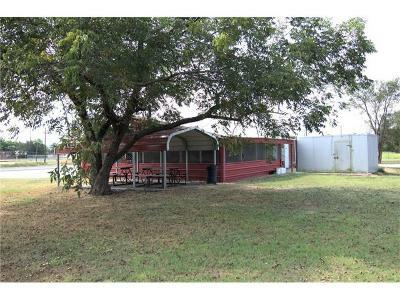 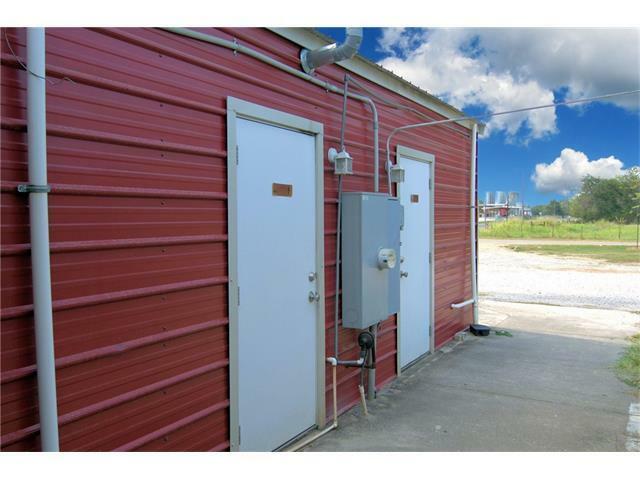 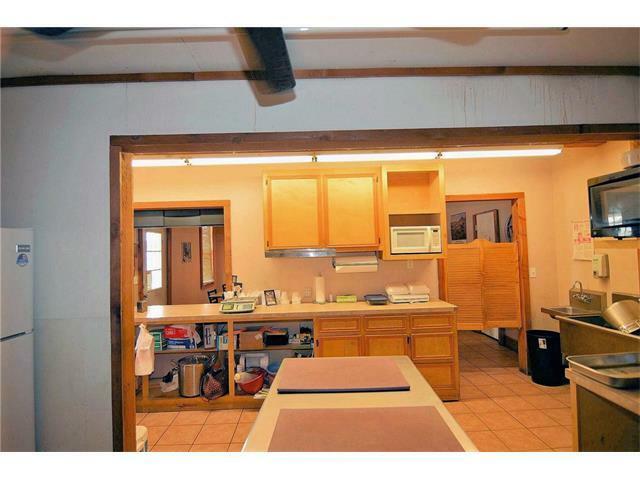 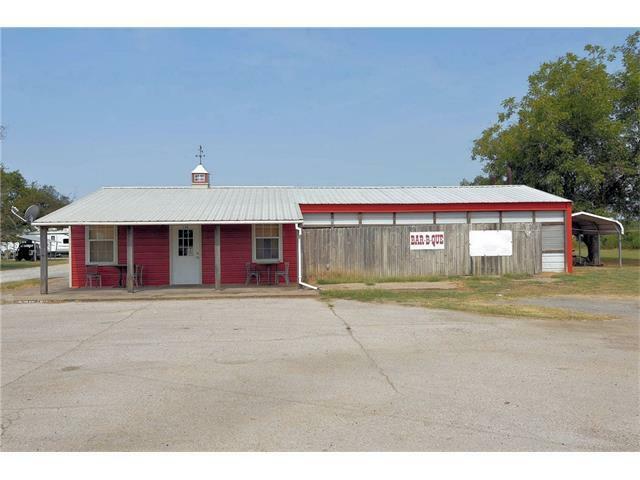 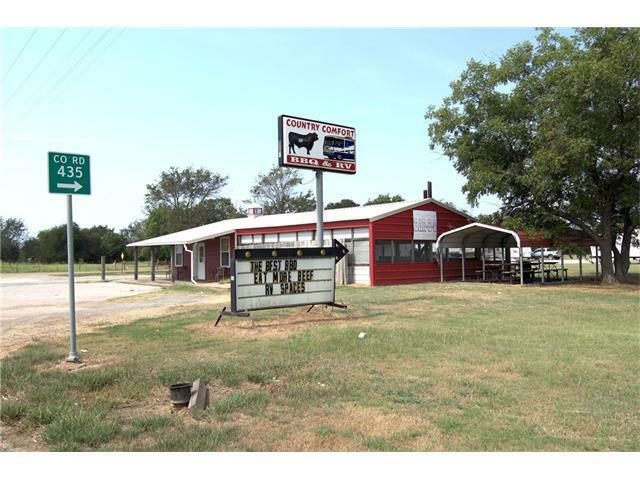 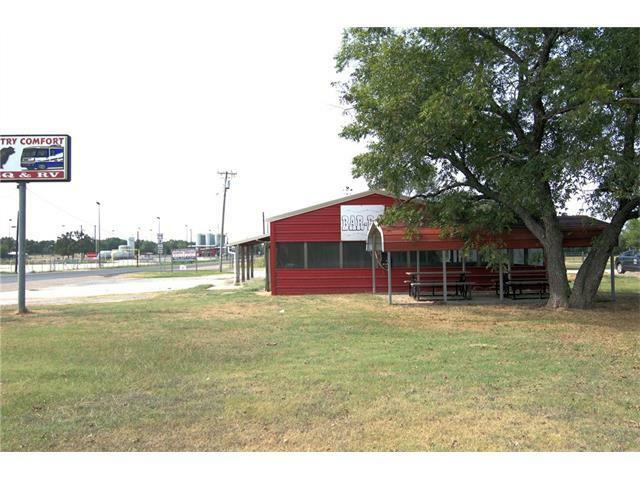 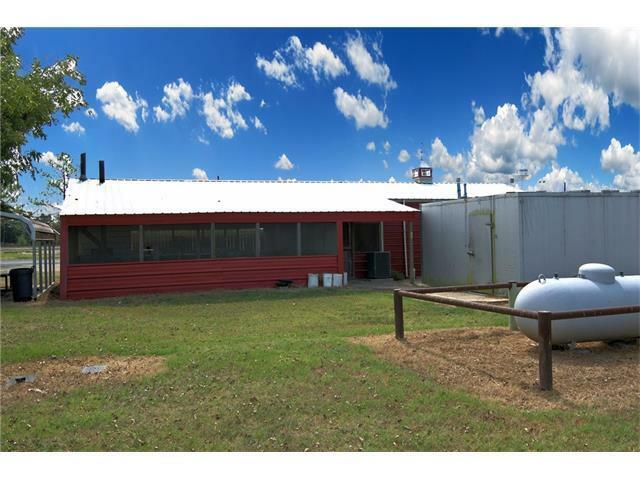 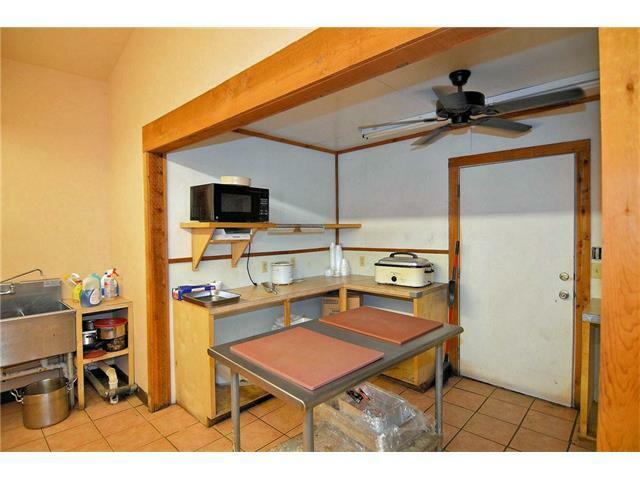 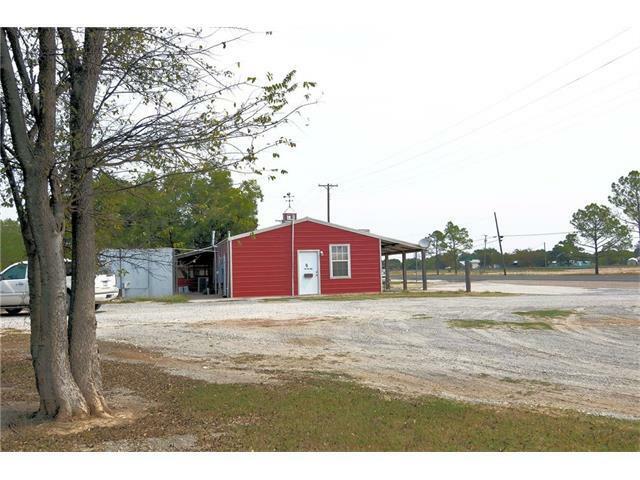 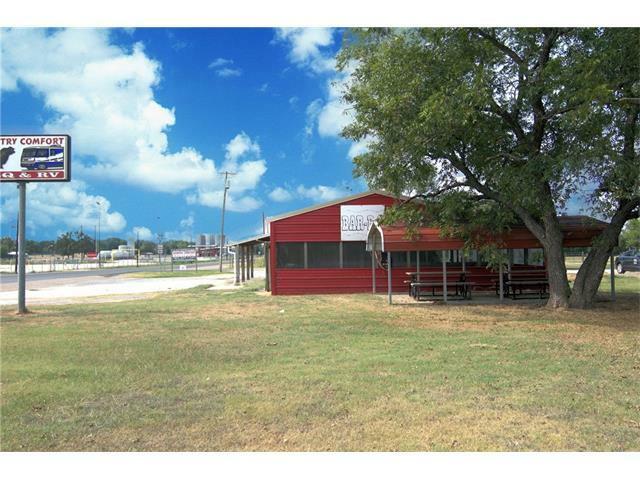 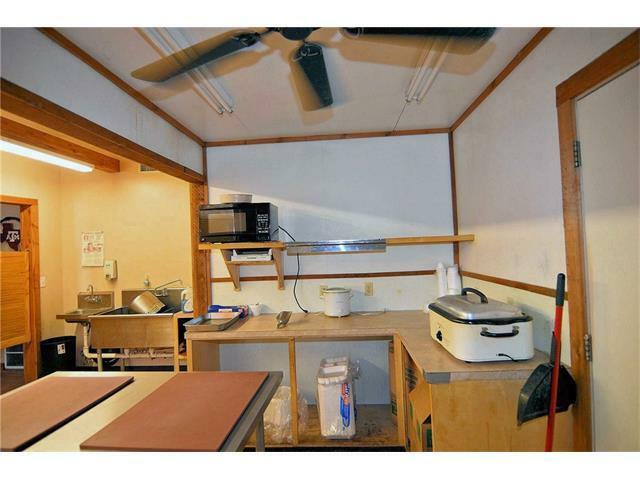 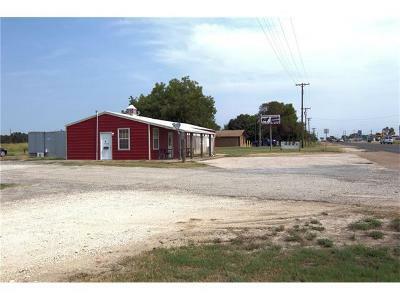 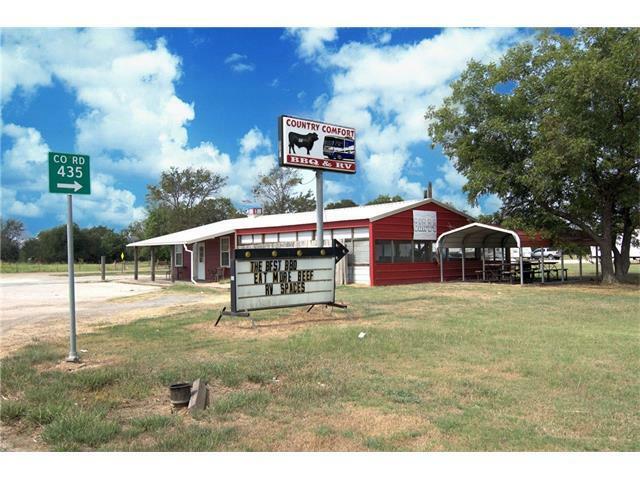 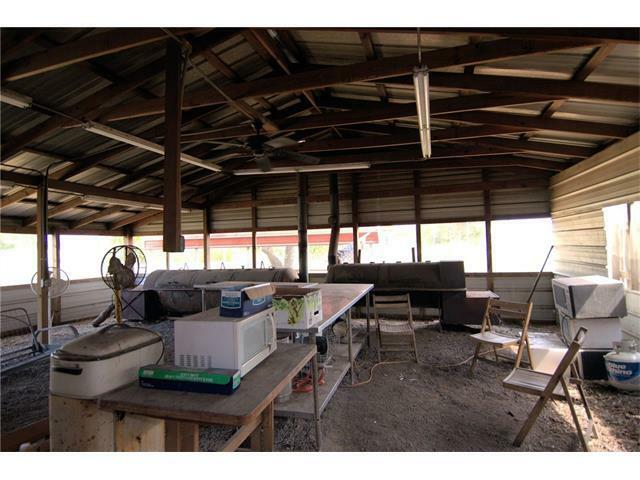 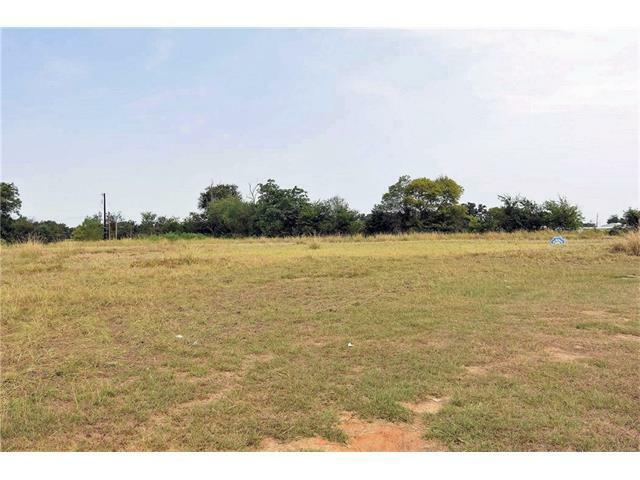 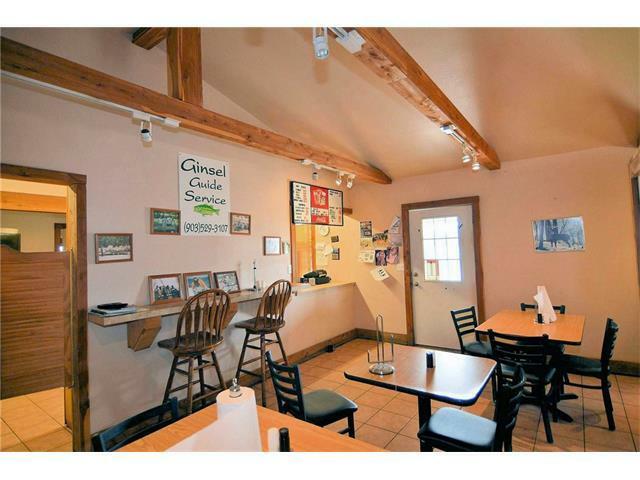 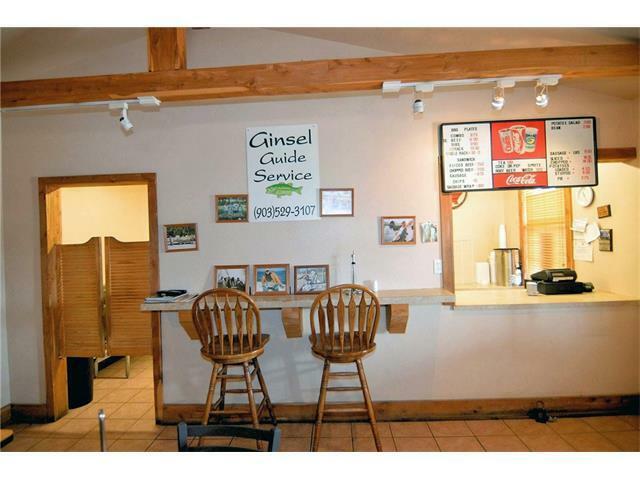 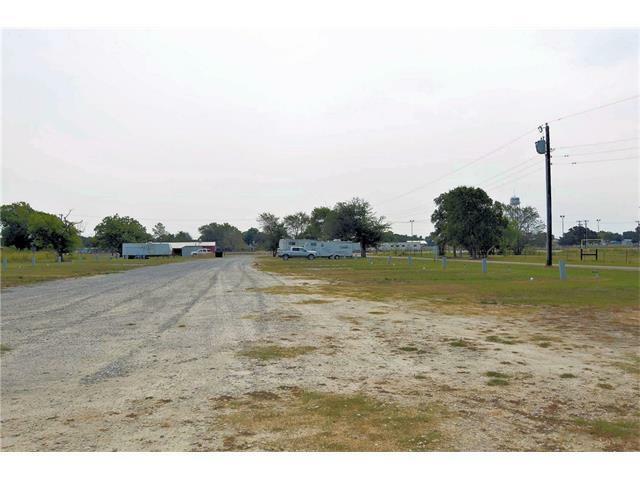 Business sits on 5.994 acres on major hwy. 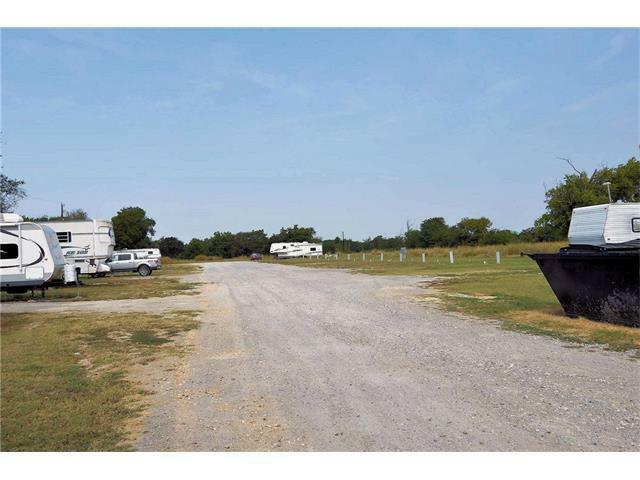 RV Park has 30 spots (15 back in and 15 pull thru). 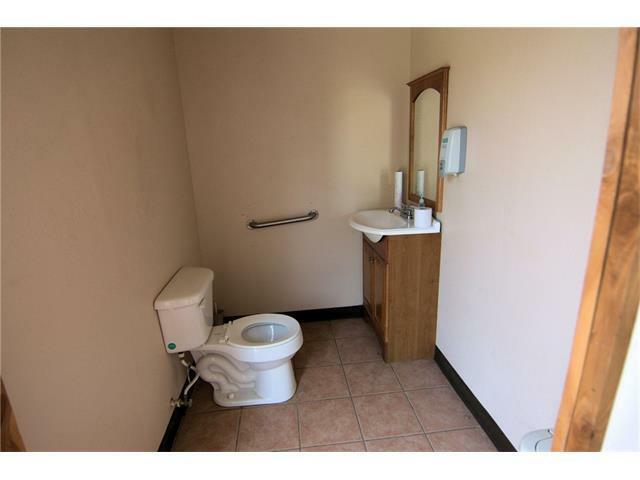 Spots include water, electric and sewer. 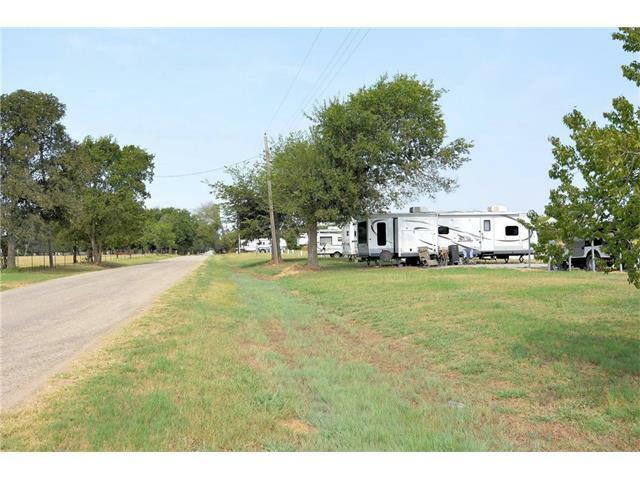 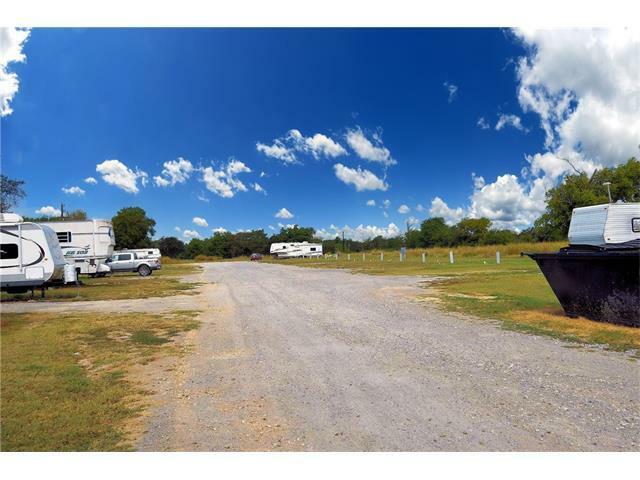 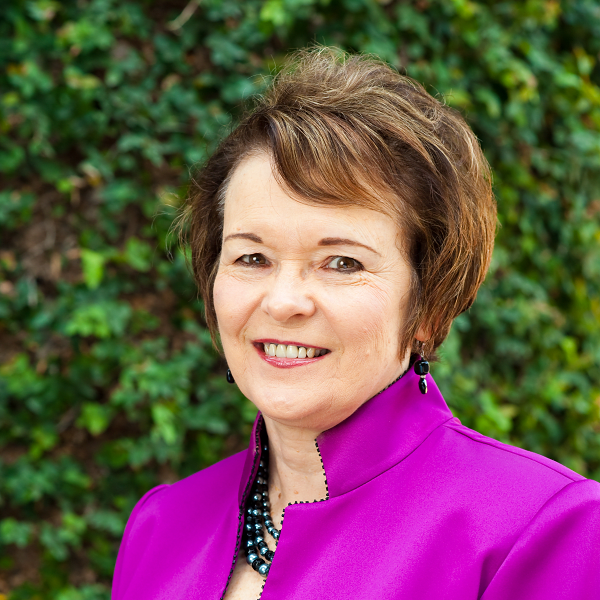 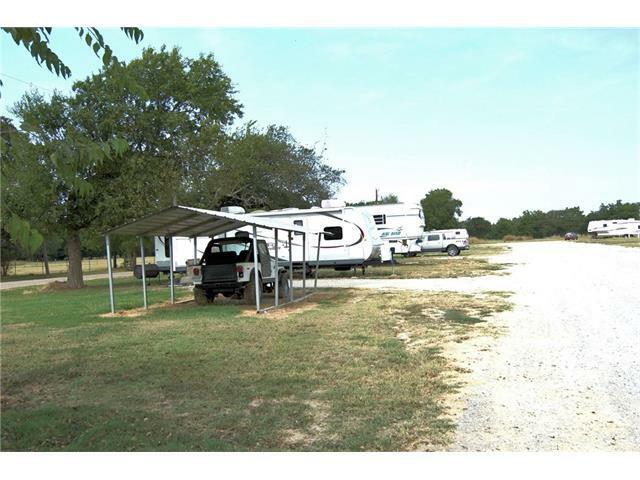 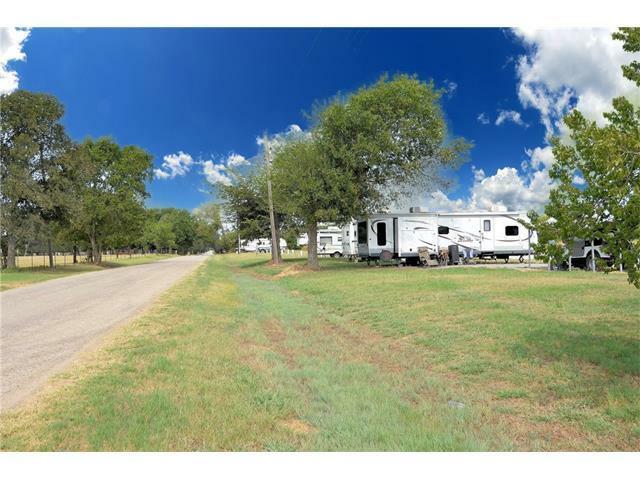 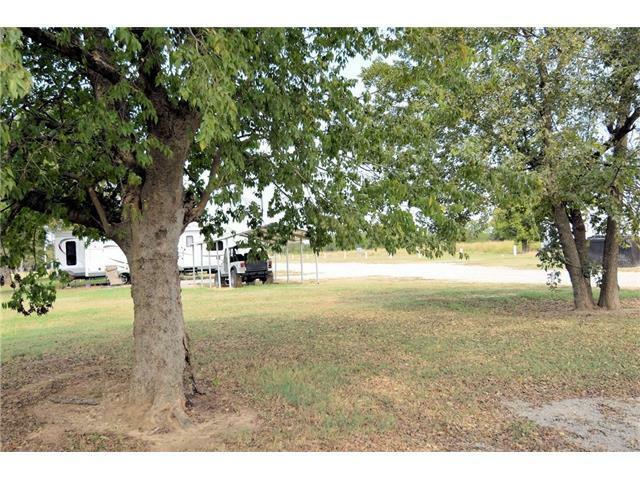 Plenty of room to expand with more RV spots, or adding in additional amenities. 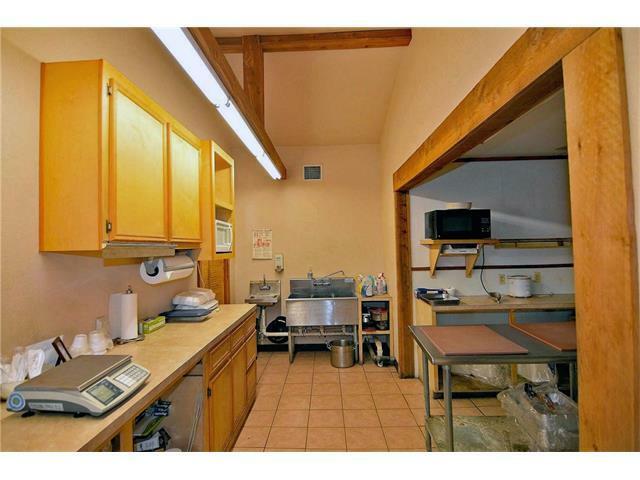 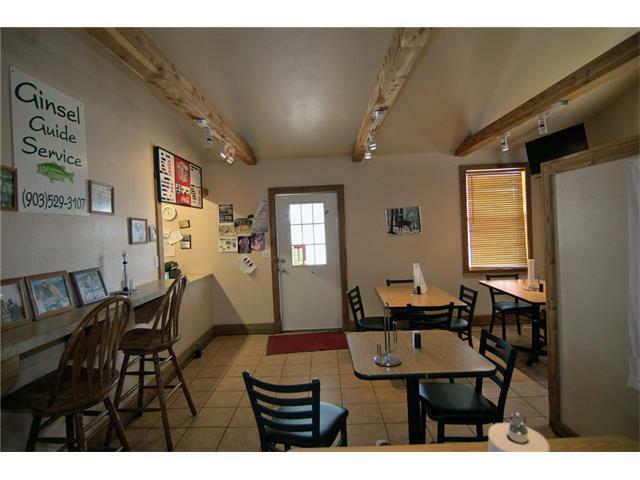 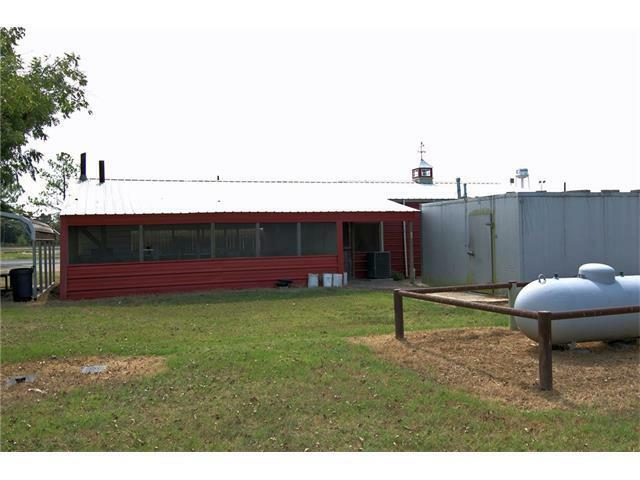 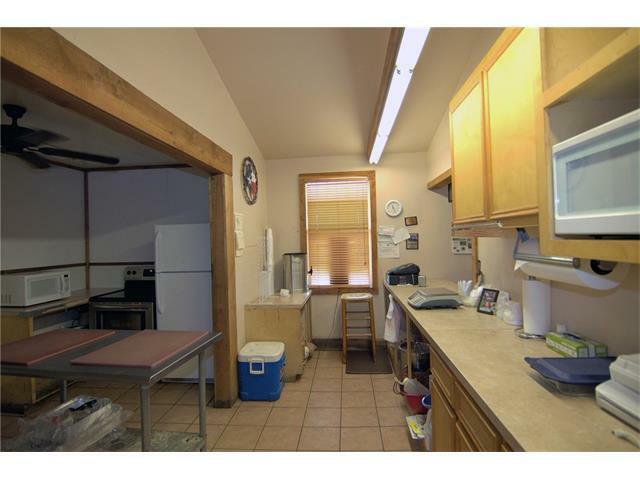 BBQ Restaurant is 34 x 31 main building with additional 25 x 31 cooking area. 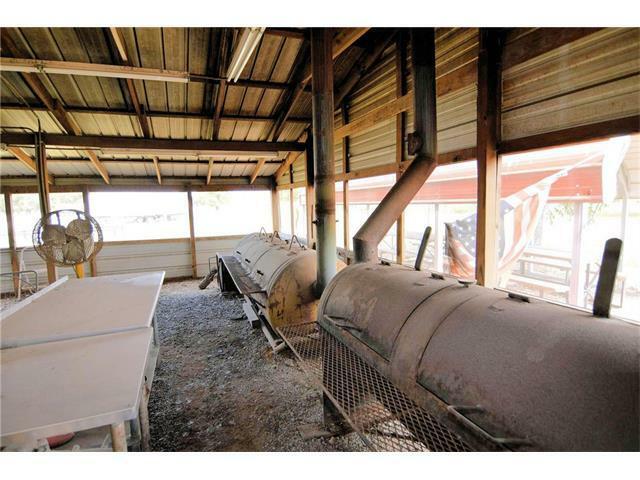 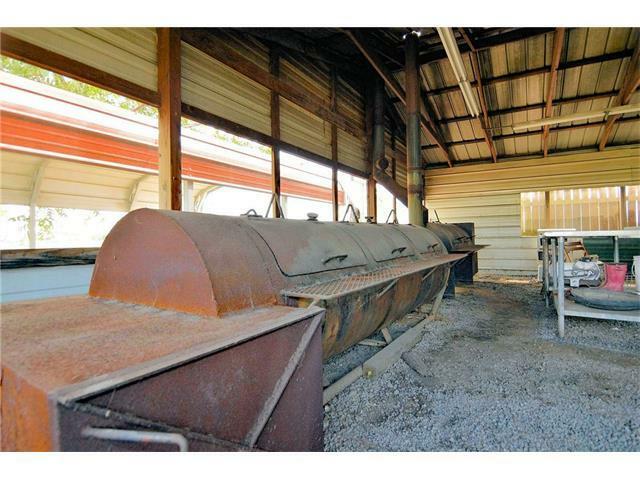 2 large BBQ Pits, walk in cooler. 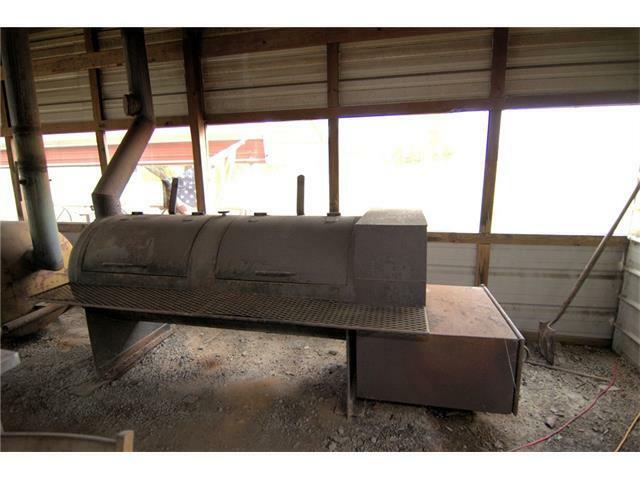 Available for Owner Financing.